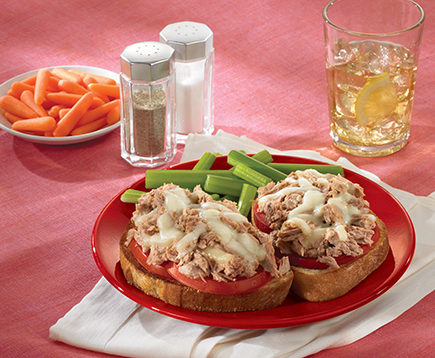 Tuna Creations® Hickory Smoked features select cuts of premium tuna seasoned with a rich, smoky flavor. 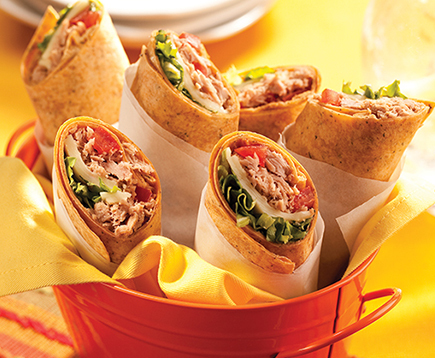 This tasty single serve pouch brings something new to vegetable dishes, wraps and more. 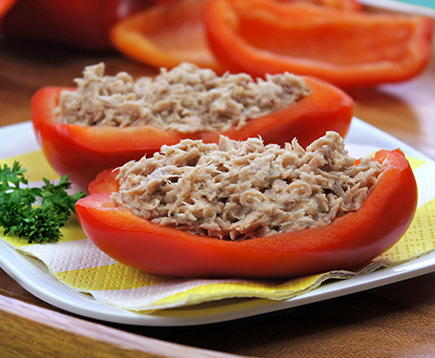 Try adding to salads, enjoying on crackers or eating right out of the pouch! 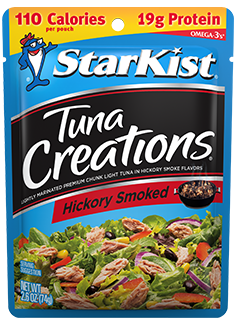 ++StarKist® Tuna Creations Hickory Smoked contains 240mg per serving of EPA and DHA per pouch.